I'm looking to buy a bicycle to enjoy NYC's spring, and would love to get the Zweistil—it transforms from speed bike to chopper on the fly, as their prototype shows on this video. Created by German industrial designer Stefan Wallmann, the Zweistil provides with two riding positions. 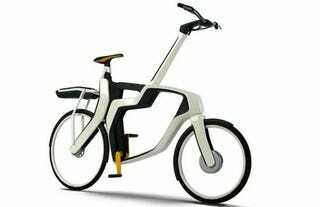 One to travel in the city, when you need to be more agile and aware of the traffic around you. The other is to travel long distances and for leisure, when you can lay back and enjoy the views.